My article below appears in the Spring 2017 of Hudson Valley Wine Magazine. The focus is visiting the Cabernet Franc producers of the Hudson Valley. 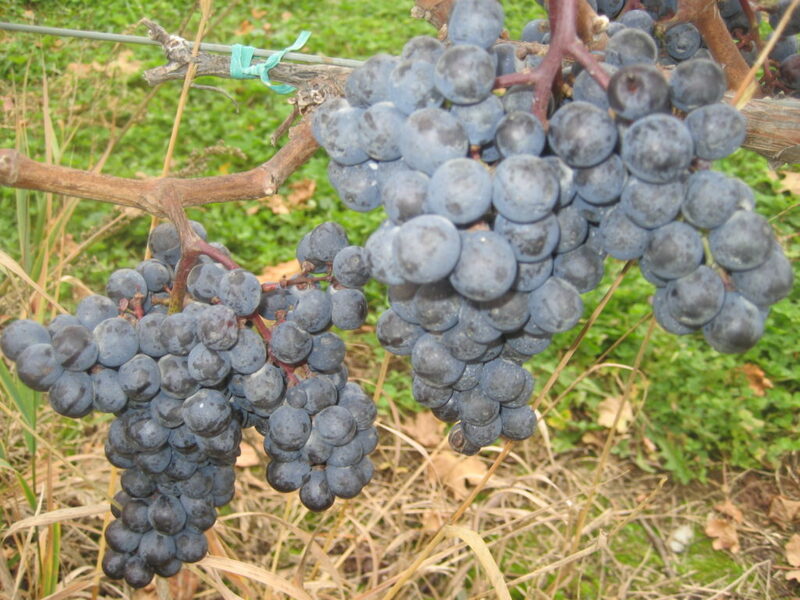 Cabernet Franc is the Hudson Valley’s signature grape. Get out and taste some! For more one and three days itineraries grab a copy of my book Tapping the Hudson Valley.